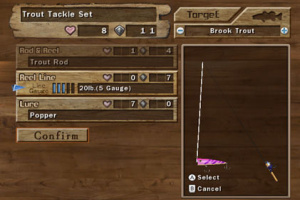 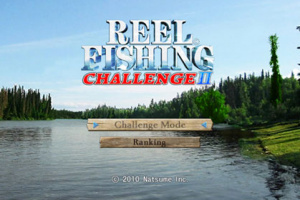 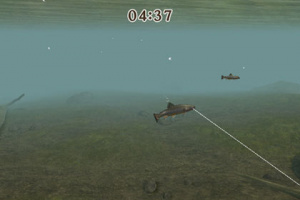 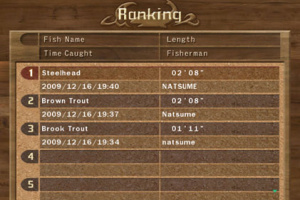 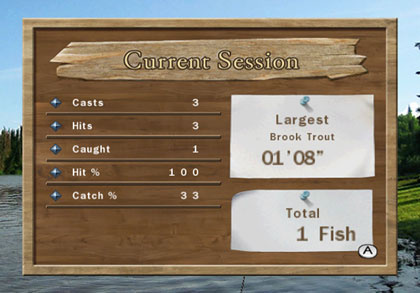 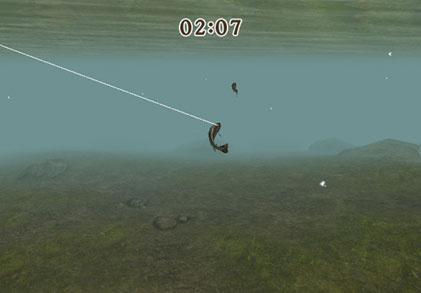 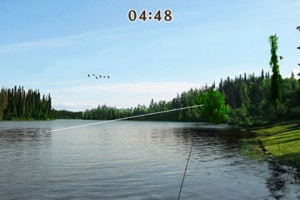 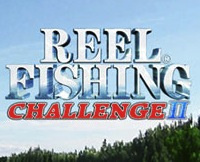 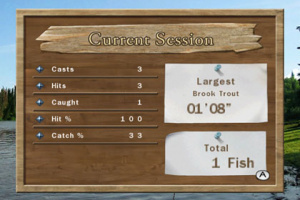 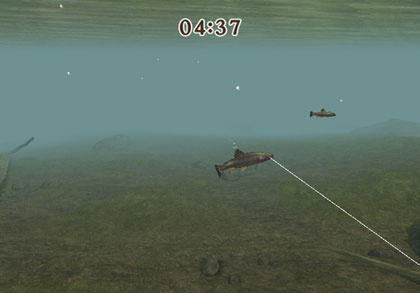 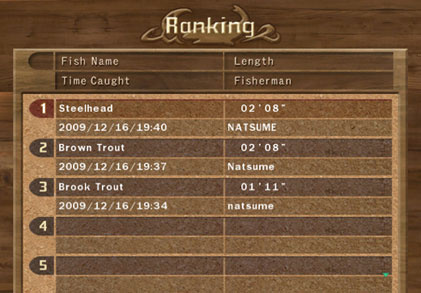 Reel Fishing Challenge II is, by definition, the follow-up to Reel Fishing Challenge that hit WiiWare last year and as such is basically just more of the same. 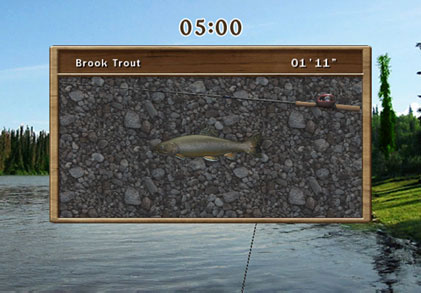 Fans of staring at full-motion video backgrounds and boring, lame fishing mechanics, rejoice! 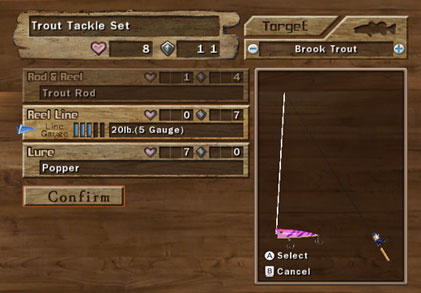 Everything about it just feels lazy, and the fact that it's essentially a rehash of a PlayStation One game doesn't help.. This sequel to the smash-hit fishing game takes you to a pristine new freshwater environment teeming with fish that look and move just like the real thing. 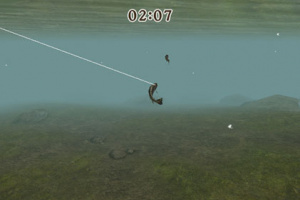 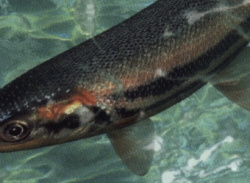 You'll go after these wily lunkers with a huge variety of lures and refined controls that provide the most natural and realistic fishing action yet. You'll need every advantage you can get as Reel Fishing Challenge II's 30 varied missions put your angling abilities to the ultimate test. 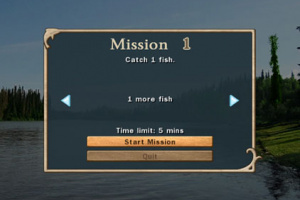 This stunning, true-to-life fishing experience will have you hooked.